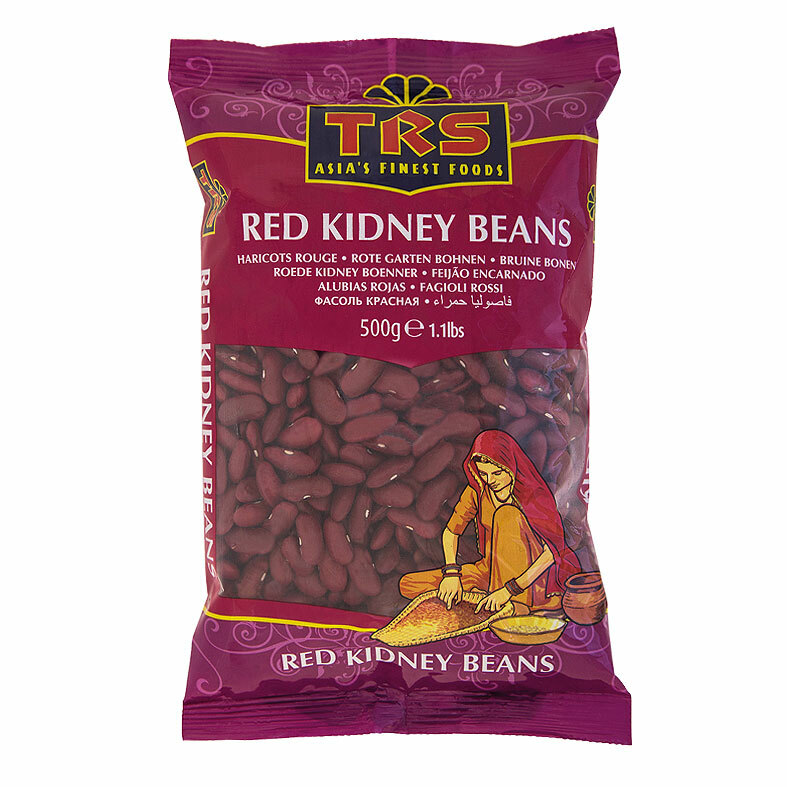 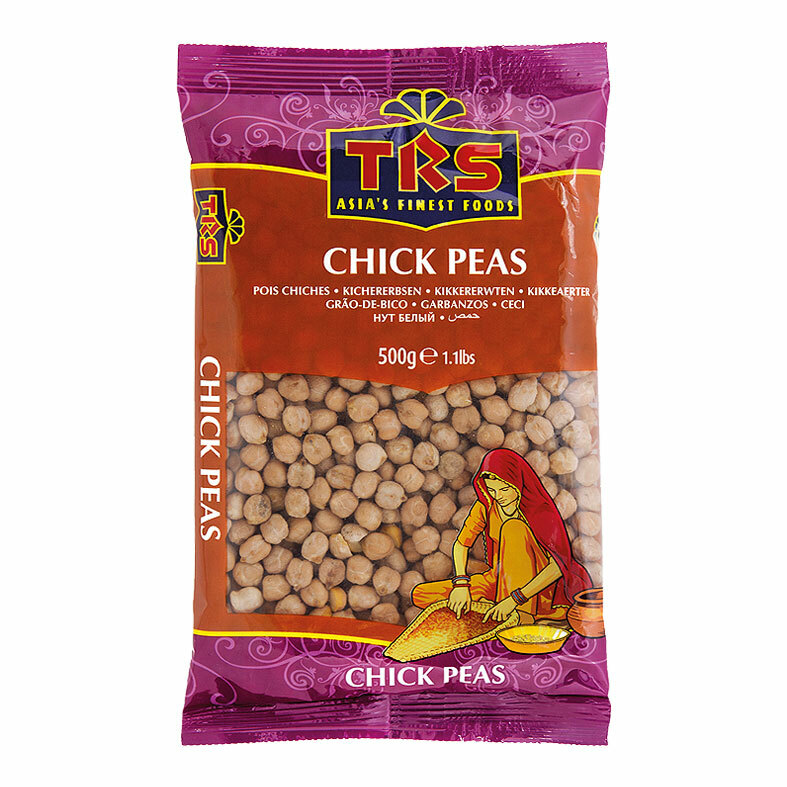 TRS peas are a great source of protein, iron and dietary fibre. 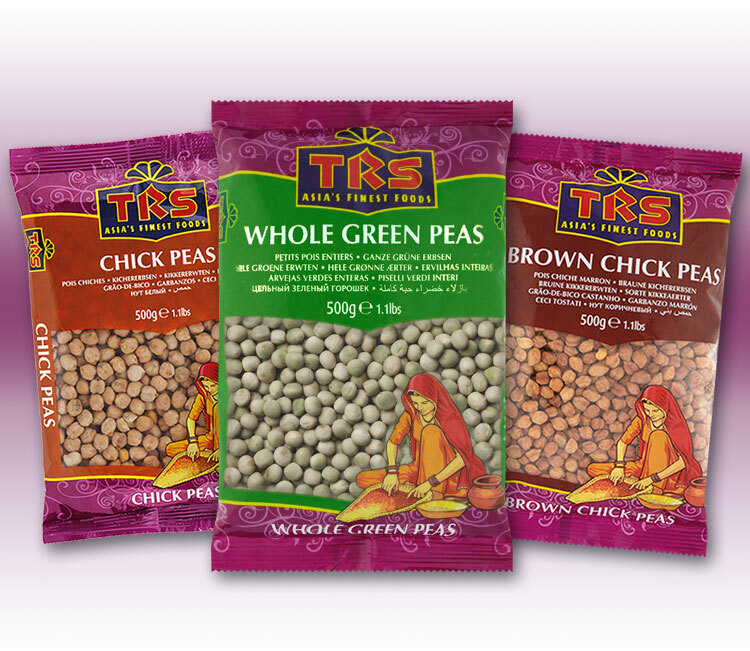 TRS boasts of high quality peas sourced from the finest pea fields around the world. 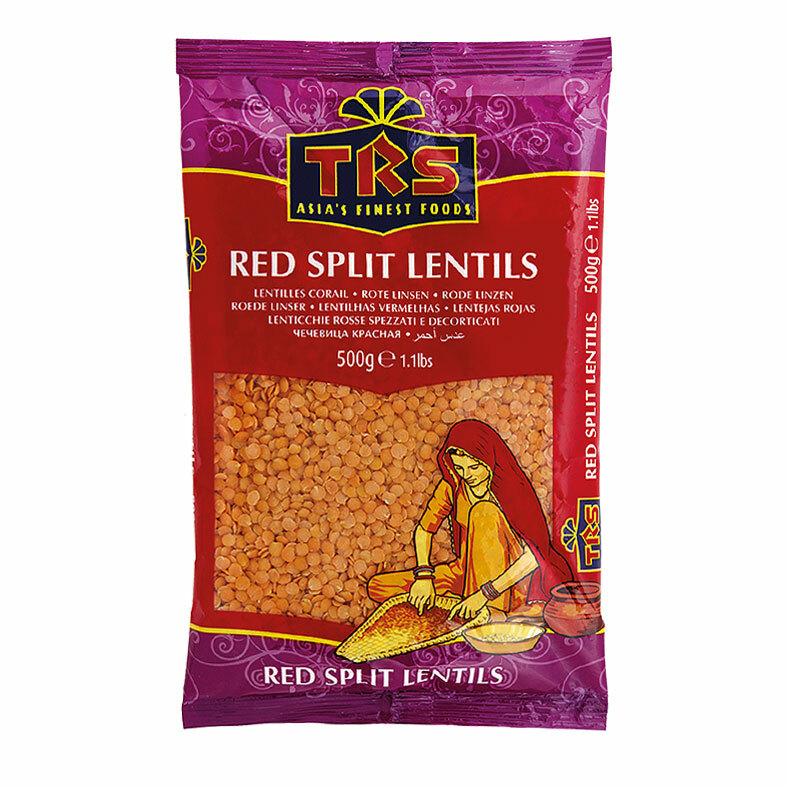 They can be used to make a variety of delicious dishes such as Punjabi chole, chickpea pilau, humus and various exciting chaats.